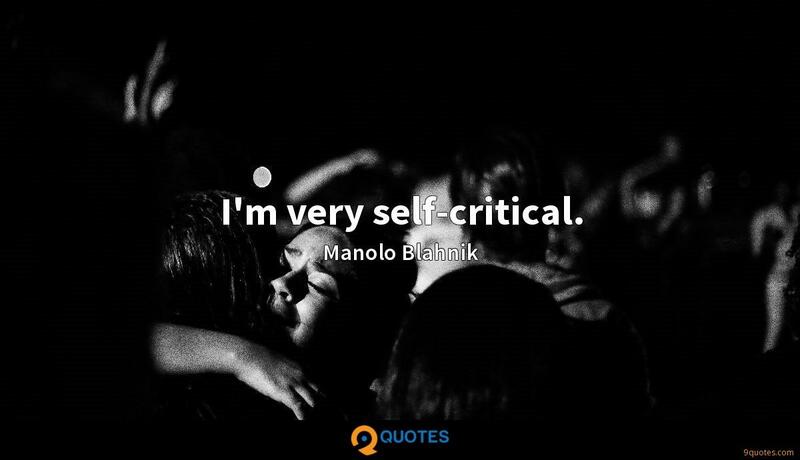 Manolo Blahnik Quotes. 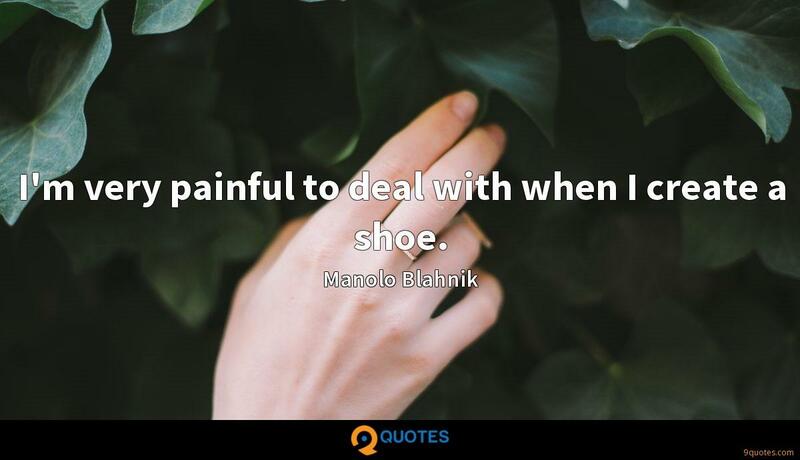 9quotes.com, 2018. http://www.9quotes.com/quote/manolo-blahnik-230422, accessed 24 April, 2019. 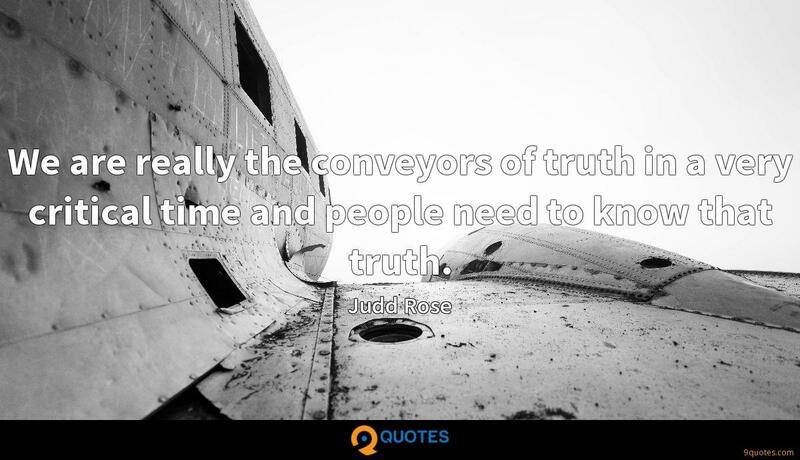 We are really the conveyors of truth in a very critical time and people need to know that truth. Despite what I do for a living, I am very insecure about my body. 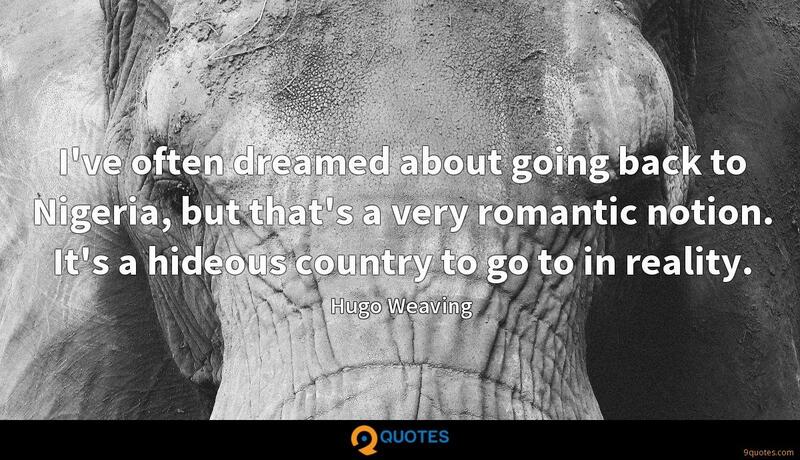 I've often dreamed about going back to Nigeria, but that's a very romantic notion. It's a hideous country to go to in reality. There are very few issues that lie specifically in one region now. Polio in Syria doesn't affect Syria alone. I don't think any issue can ever be isolated into local politics these days, because we all know too much. I'm a very soft-spoken person. I don't throw furniture. 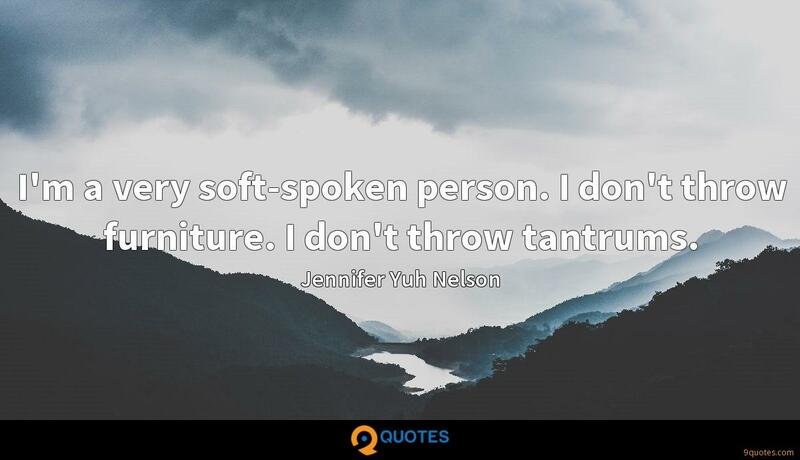 I don't throw tantrums. 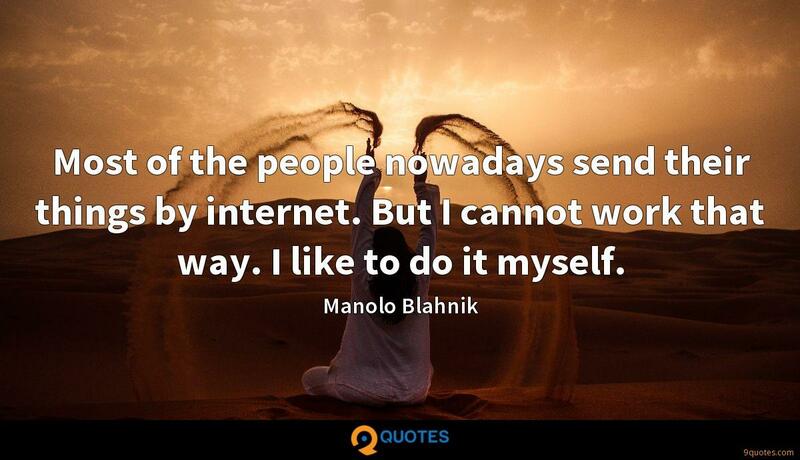 Most of the people nowadays send their things by internet. But I cannot work that way. I like to do it myself. I'm very painful to deal with when I create a shoe. 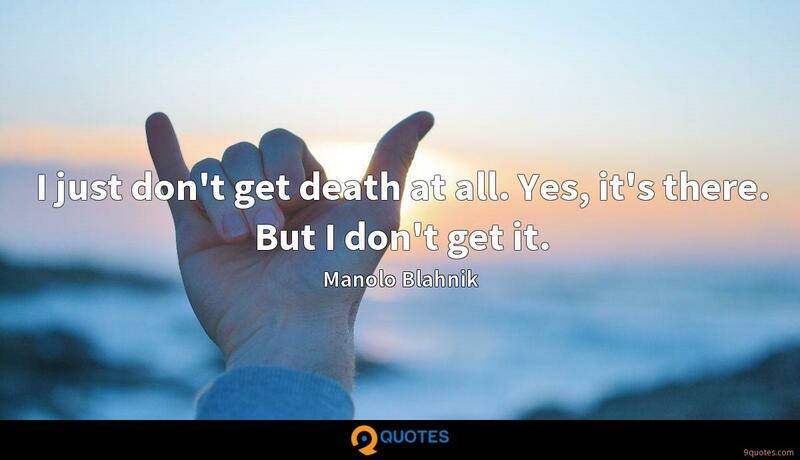 I just don't get death at all. Yes, it's there. But I don't get it. What is fashion? It's discipline. 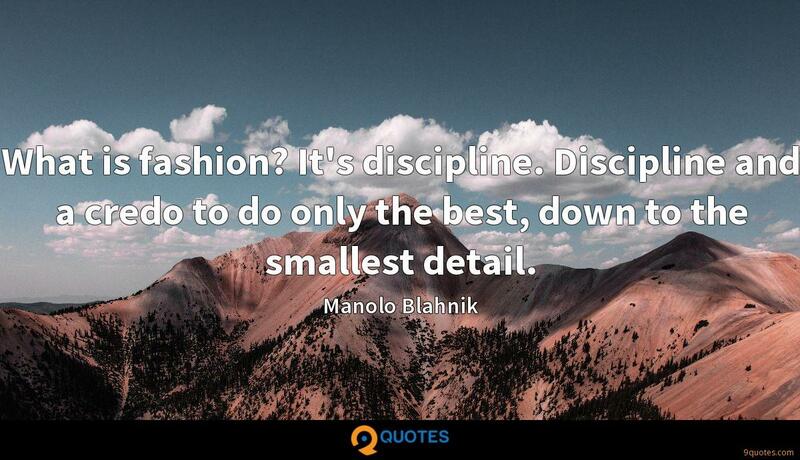 Discipline and a credo to do only the best, down to the smallest detail. 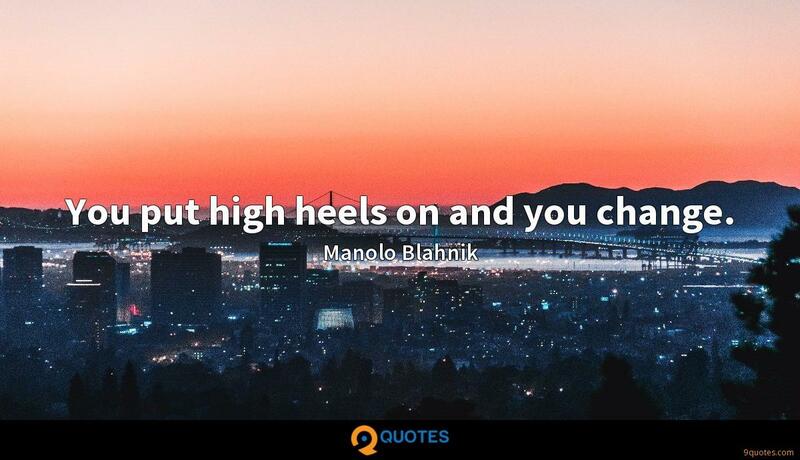 You put high heels on and you change.